Names matter. 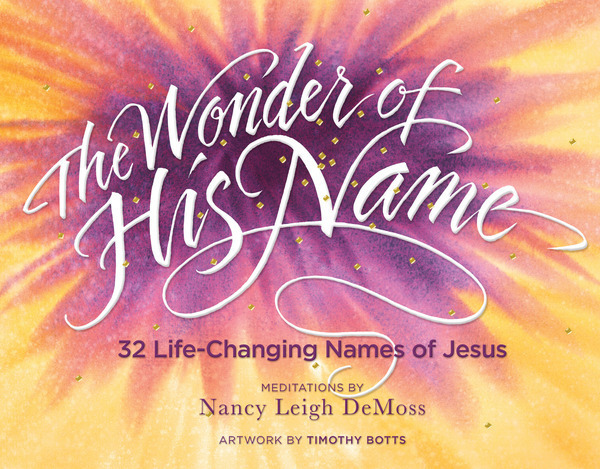 Did you know that more than 350 names and titles related to Jesus can be found in the Scripture? The vastness of His character and His work on the behalf of His people are revealed through His many names. The more deeply we explore the names of Jesus, the more we are able to move from simply knowing about Him to truly knowing Him.